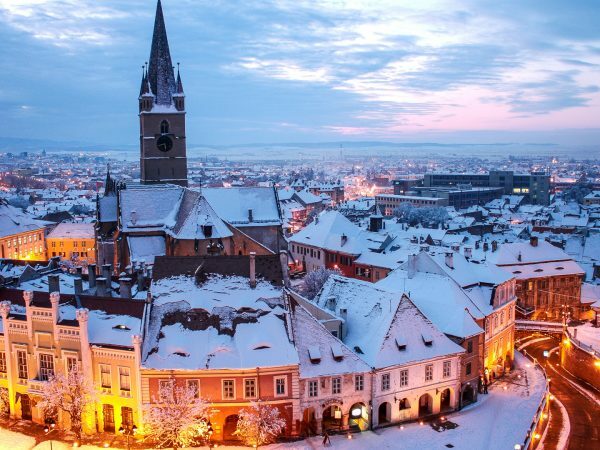 Romania is not only a country where the landscapes are charming and beautiful, it is also a country that has kept an air of old times, particularly around medieval buildings, fortresses and castles. Romanian history is less known than that of Western Europe, for example, especially because of the lack of documentary records. So where history does not provide satisfactory or complete explanations, folklore legends are those who are forging the image of characters and events from the past. 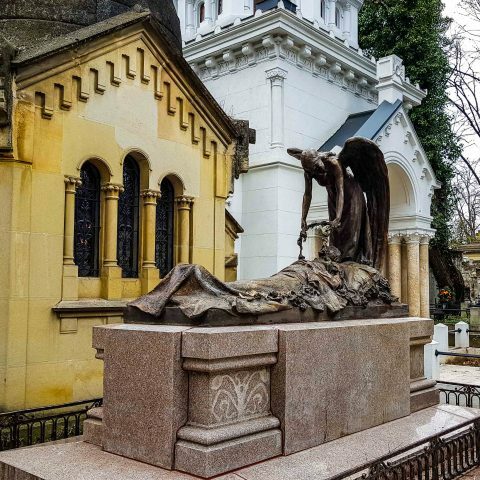 That is the case with the following tourist attractions that we will present you, especially since lately, Romania is a very popular tourist destination of those who want to learn more about the legend of Dracula. Apart from this bloody ruler, there are other places said to be haunted, so tourists amateurs of paranormal stories want to visit the. If everything is just an urban legend or if there is a touch of reality in stories that surround these places, perhaps we’ll never know. 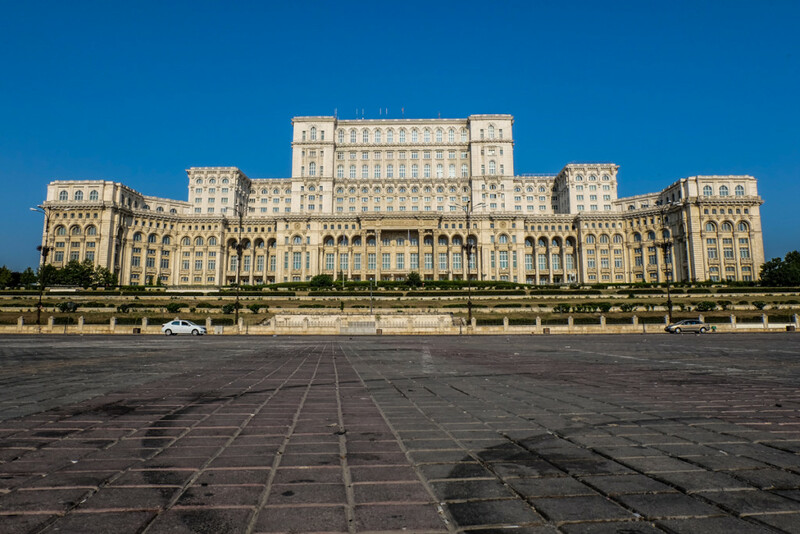 The historic building on Regina Elisabeta boulevard in Bucharest was built in 1912 and was named Palace Hotel. After nationalization, it received its current name after the garden located nearby. Years in a row, the Art Nouveau building was left to deteriorate and by 1990 it was transformed into hostel for students of Theatre and Film University. Tragedy and urban legends about the Hotel Cismigiu begin during this period. A student has died here after falling in the elevator. The young woman had survived for 3 hours, but nobody helped her and she eventually died. Her spirit didn’t find her peace and haunts the house converted into 4-star hotel by now. To this day, some of the people that spend a night or two at the hotel, say they sometimes hear screams in the middle of the night, or they sense an unusual presence on the hotel’s hallways. 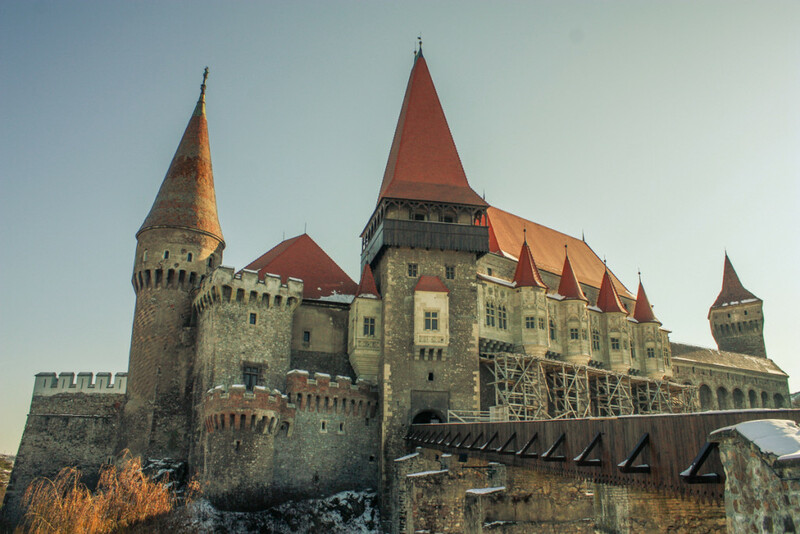 The Corvin Castle in Hunedoara has in recent years become a favorite destination of tourists and enthusiasts of paranormal and grim legends. It was associated, wrongly according to historians, with Vlad the Impaler “Dracula” , the Romanian ruler, an evil character popularized in the famous novel by Bram Stoker in the late nineteenth century. Vlad the Impaler was not being held in Corvin Castle, contrary to legend that said the state seven years its prisons and frightened the locals would thirst for blood. However, the Corvin Castle is still considered one of the popular „haunted” places in the world and it was the subject of various documentaries. The stories about evil spirits that haunt the castle persisted in recent years, with or without the contribution of “Dracula” and made the monument to be included in several international publications on the list of the frightening places on the planet. The largest civilian administrative building in the world is built in neoclassical style and represents the golden dream of the communist era, although it was completed in eight years after the fall of Ceausescu. On the site of the colossal edifice, 27 people have perished in accidents at work, but conspiracy theorists say the death toll for the former People’s Palace is much higher. Unregistered deaths would actually be committed crimes on some workers, to keep the secrets of passages and hidden cameras. It is said that, at night, there are heard steps coming out of nowhere, screaming and noises specfic for a construction site. Another legend says that he building’s hallways are haunted by a girl in a floral dress that died of grief when 40 000 people have lost their homes and forced to make way for this building. Iulia Hasdeu was one of the leading figures of the nineteenth century, although she died at the young age of 19 from tuberculosis. She was a talented writer in French poetry, painter and soprano. Succumbed to the pain of his daughter’s brilliant early death, her father, Bogdan Petriceicu Hasdeu fully dedicated his life to her memory. He tried to contact her daughter’s spirit and it is said he succeeded. Therefore, within 3 years, after Iulia’s indications from the other world, he built a palace that facilitate communication between the two of them. The foundation is cross-shaped and the whole edifice follows the principles of the numbers 3 and 7. It is believed that Iulia’s spirit haunts the castle to this day and you can hear her play her piano at night, while her father applauds her. The construction was built in the eighteenth century, under the reign of Alexander Ypsilanti. Although it was meant for religious service, the monastery was never consecrated. Before the first service, the Turks attacked and the ceremony never took place. During the plague of 1792, Bucharest’s sick people were housed in this building. Then, the monastery was left in ruins and the tower fell during the great earthquake of 1977. One of the mysteries surrounding the building is related to its bell, which mysteriously disappeared. Urban legends say that it had been stolen and processed or tossed in Dambovita river. Also these stories talk about the sound of the bell that can be heard from the monastery during the night and it is believed that the soul of those who died form plague are asking for help. 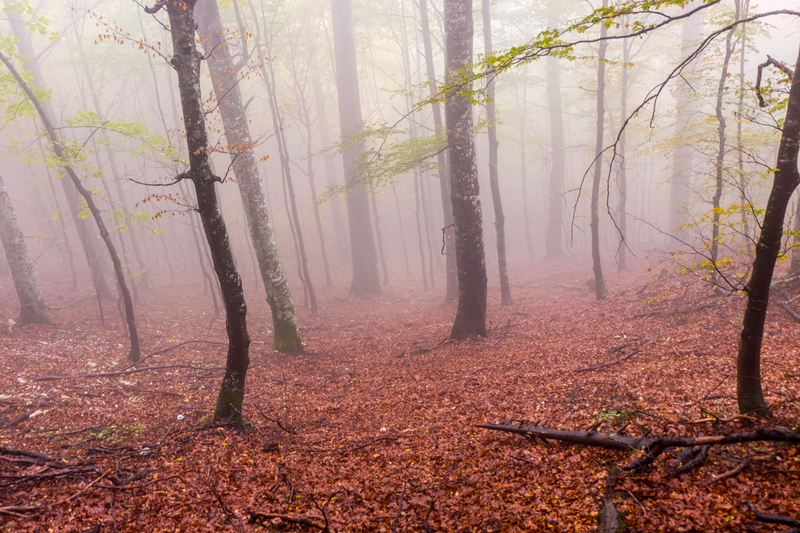 As you can see, Romania has quite some mysterious places that you can visit and for your own opinion weather they’re haunted or not. You don’t need to bring your own garlic to protect yourself from vampires, you just need to pe prepared to find out more about some fascinating folklore legends or even urban legens that surround various buildings in Bucharest, roads, forests or even monasteries. 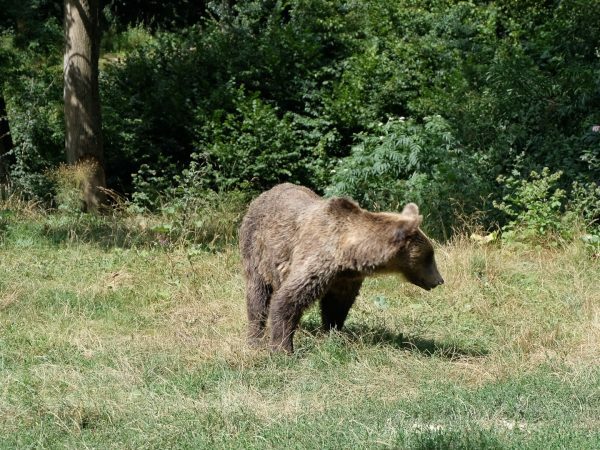 Whenever you visit Romania, you will neve have a dull moment. Create you own itineray or book one of our Romania tours, to discover various regions of the country.